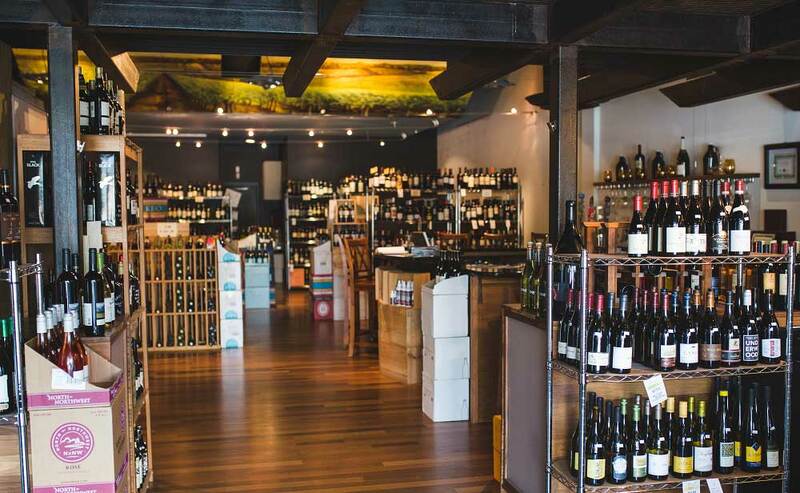 Celebrating 10 years of quality wine and cigars in South Asheville. 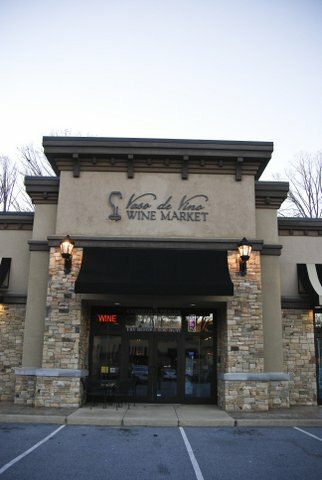 Vaso de Vino wine store is conveniently located in the Overlook at Lake Julian. Coming soon! Vaso De Vino will offer an online store, where you can get quality fine wine hand-selected by us, directly shipped to your door. Enjoy the highest grade wine at a fraction of the cost. Shipping available within the US. Must be 21 or older to order. Vaso de Vino Wine Market has South Asheville’s best selection of premium cigars. With names like • Cohiba • • Romeo & Julieta • • Rocky Patel • • Arturo Fuente • • Ashton • • Monte Cristo • you are sure to find what you need. In addition, we offer cutters, punches, humidity sticks, lighters and more. Vaso de Vino Wine Market offers a full service event space, with an inviting atmosphere; it is truly one of the most unique settings in Asheville. Our upper level can seat 40 people and our entire space able to seat 60. We have over 30 years of restaurant and catering experience and we fully cater all of our events in house.